Take a Heels Master Class with Yanis Marshall. Reserve your spot today! Take 2 master classes with Yanis Marshall 7/27 & 7/29. $20 per dancer. 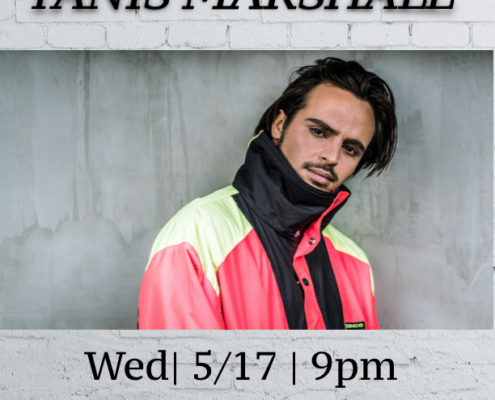 Take a master class with Yanis Marshall on Wednesday 3/4 at 9PM. $20 per dancer. Take a Jazz Funk Master Class with Bobby Newberry & Yanis Marshall, Monday 3/2 at 9PM. $25 per dancer.